Shindzela Tented Camp offers an authentic and affordable tented safari experience. 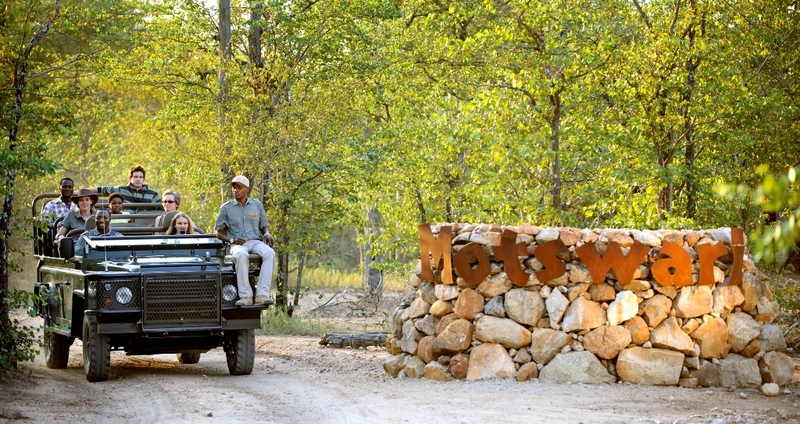 Situated within the esteemed Timbavati Private Nature Reserve, their objective is to provide guests with a unique African wildlife experience. Shindzela is passionate about conservation and as a result, are an eco-friendly camp, making use of solar power and gas energy. What makes Shindzela's tented camps so special? The tented safari camp is unfenced, allowing the animals to be free to roam wherever they wish. 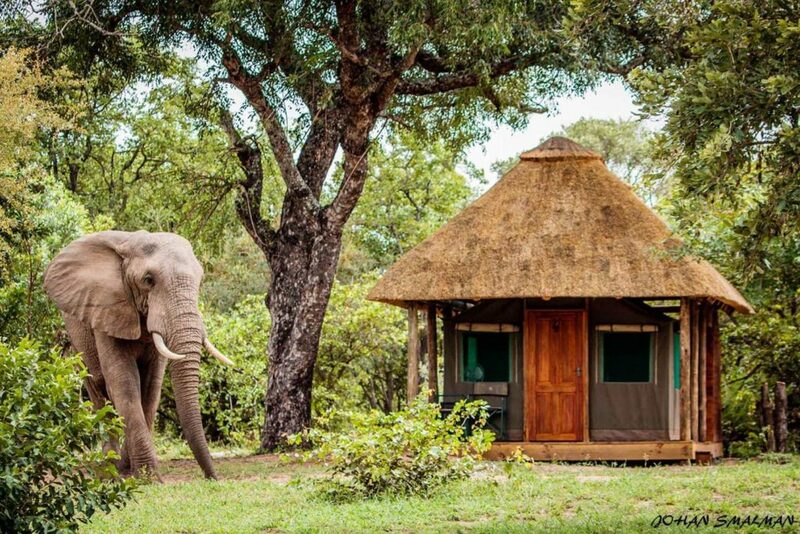 The features of the safari tents include the following: thatch roofs, twin or double-bedded accommodation, wooden deck and a semi-open en-suite bathroom. 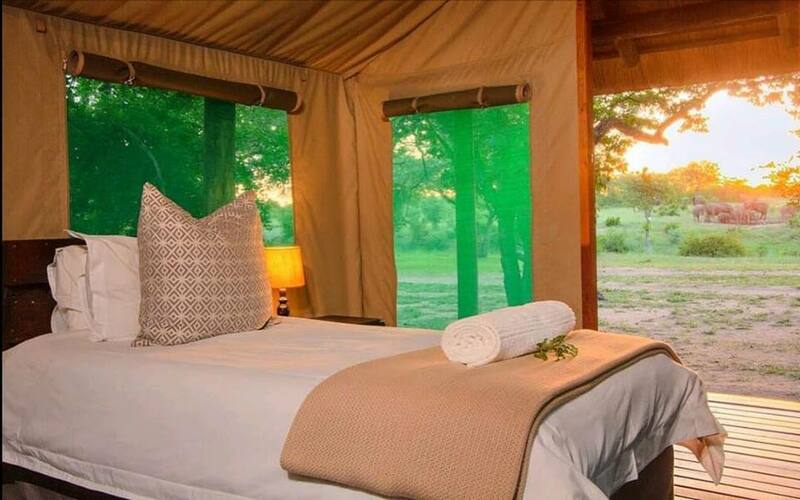 There are a total of eight safari tents, allowing for a maximum of 16 guests. 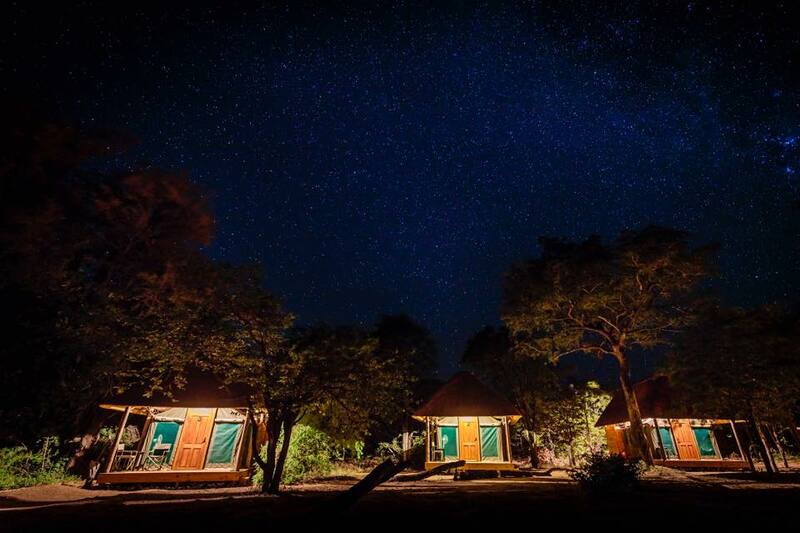 The boma area is set-up outside to be enjoyed underneath the African stars while delighting in an outdoor dinner with the company of your guide. Appetising soup and roast dishes, along with tasty veggies and freshly-baked breads are served in an African buffet-style. Other meals include breakfast to order and plated lunches. 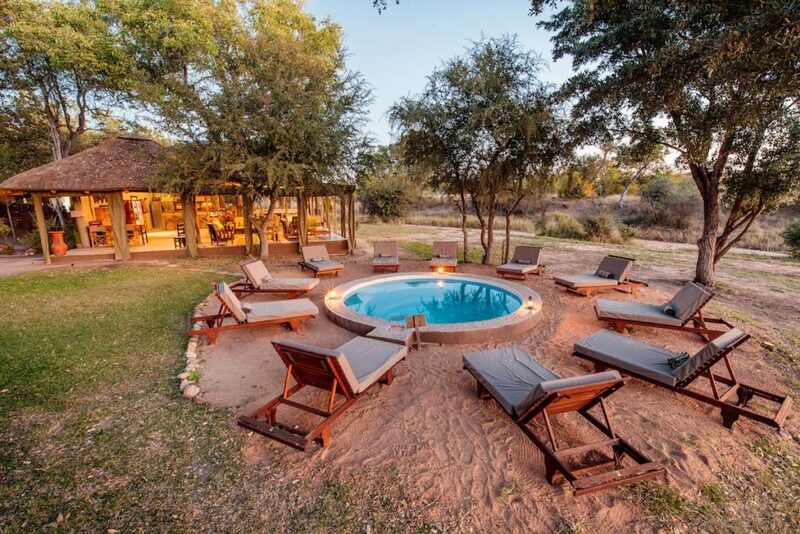 The swimming pool area showcases magnificent views which overlook the waterhole and wilderness landscapes. Guests can take a quick dip and sit back and relax while enjoying a refreshing beverage around the pool area. 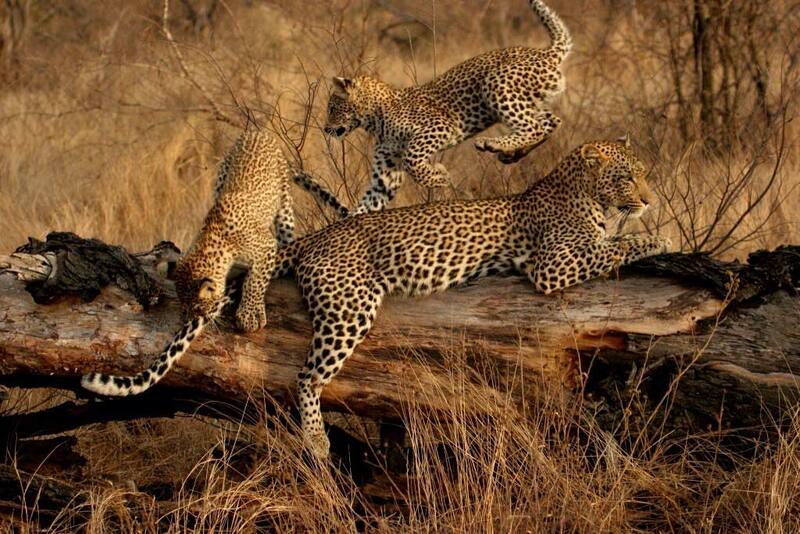 Shindzela safari walks are led by fully qualified and experienced armed rangers. The bush walk takes you through the captivating fauna and flora, providing the chance to learn more about the wilderness. The opportunity to get up close with nature and engage on a more intimate level provides a huge rush of adrenaline. The rangers do their best to offer guests sightings of the larger animals, however your safety is their number one priority. You'll be interacting with nature on foot for approximately three hours. 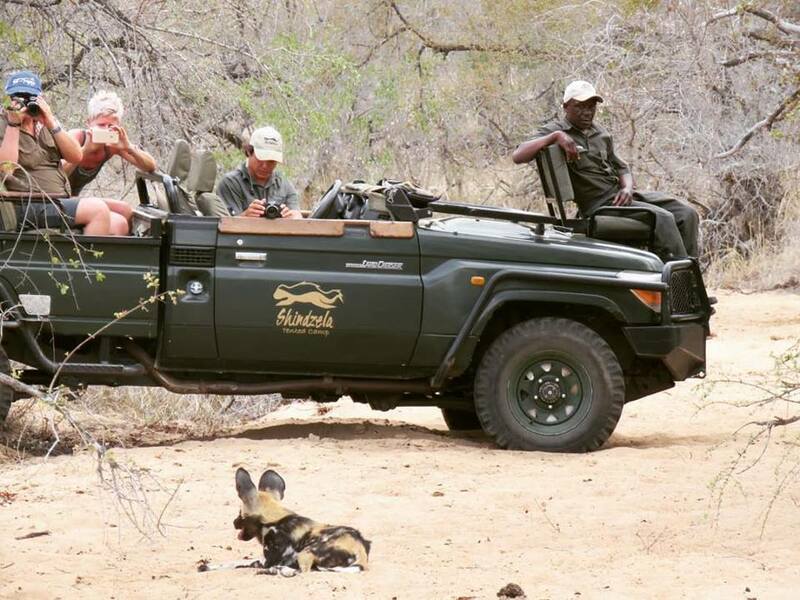 Shindzela offers two game drives per day - one in the early morning and one in the late afternoon. 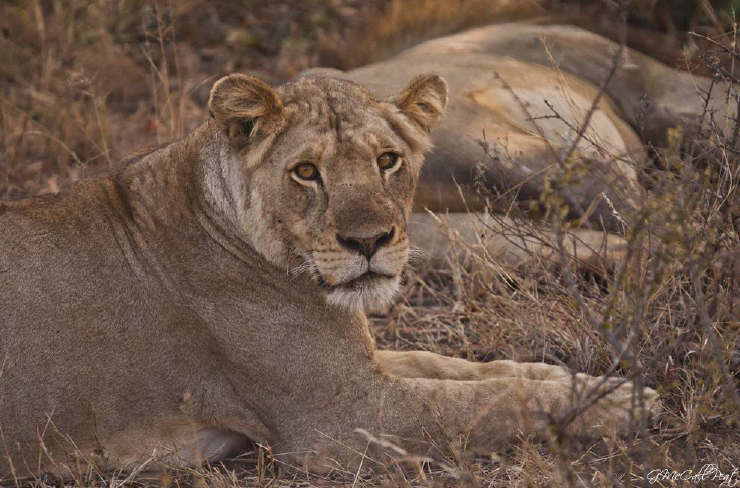 A morning game drive will comprise of a coffee-break somewhere in the bush and an afternoon/evening game drive will include a sundowner break. Your ranger and tracker will ensure a great game drive of magnificent sightings and viewings where you'll discover a rich diversity of animals including the Big Five, birds, crocodiles, hippos and many more. The hospitality and professionalism of the staff at Shindzela adds to the already highly valued tented camp - these are memories you'll cherish for a lifetime. The characteristics of a relaxed atmosphere is something you'll absorb while experiencing a tented safari at Shindzela.